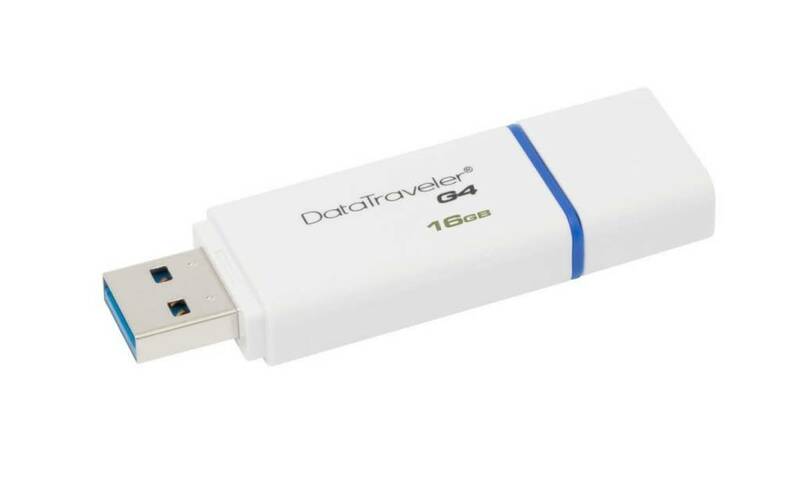 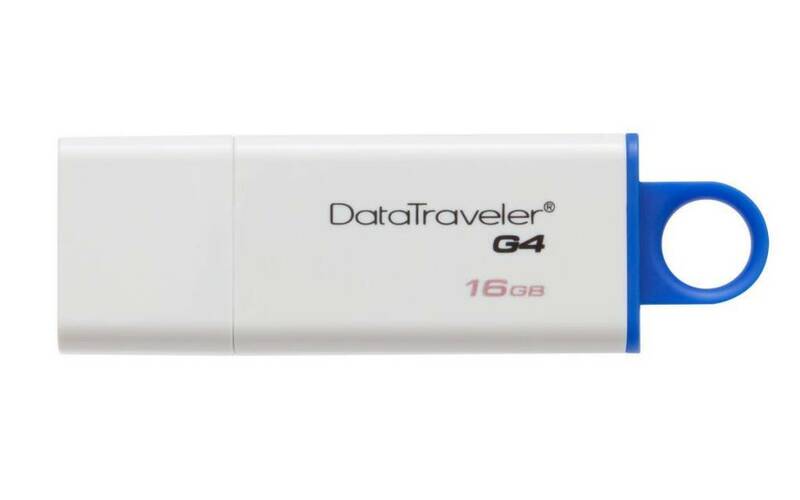 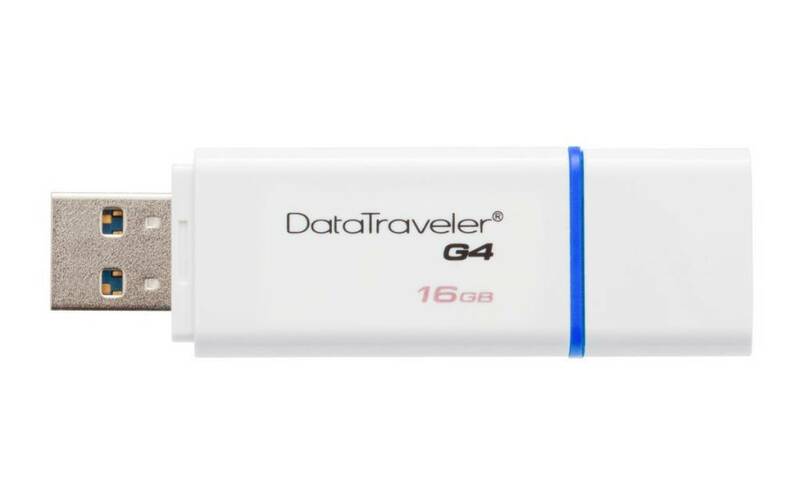 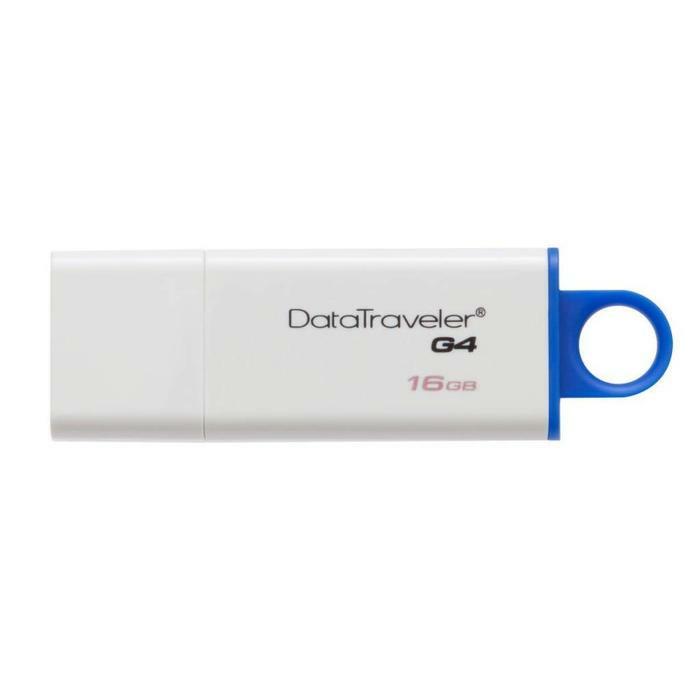 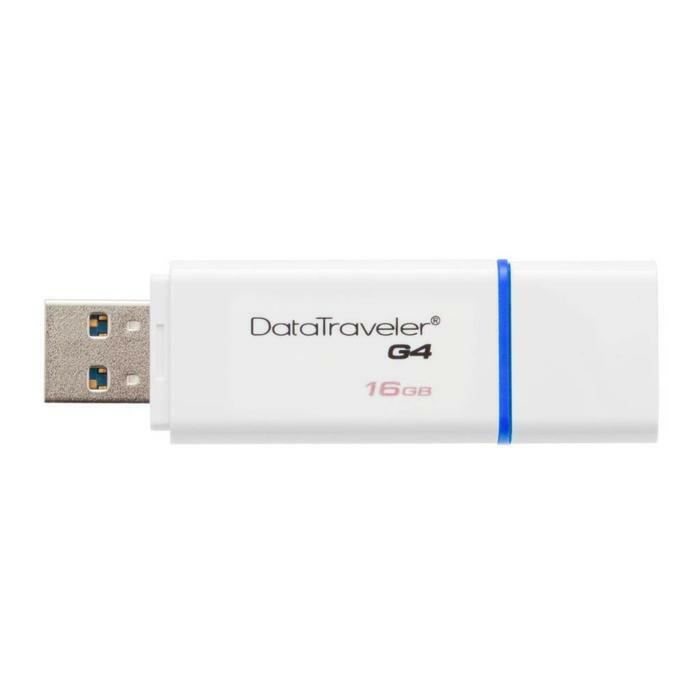 The colorful DataTraveler Generation 4 makes portable storage easy and convenient. 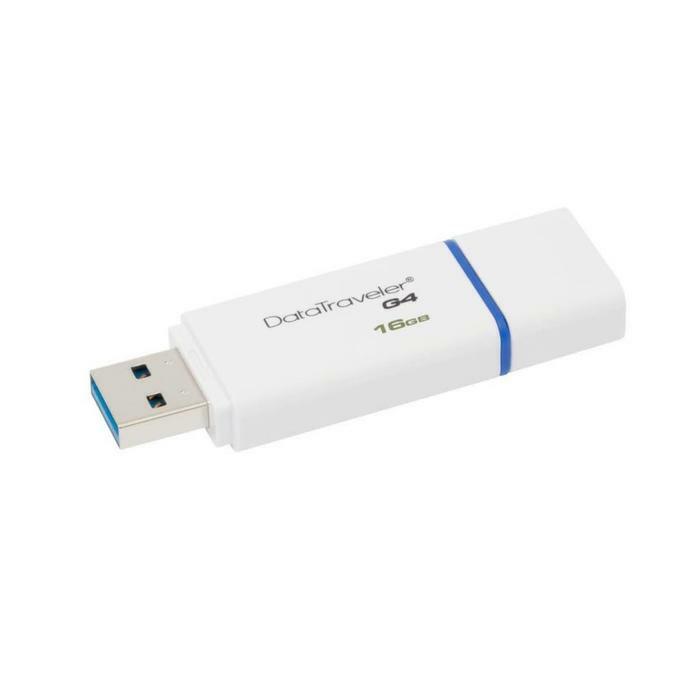 It’s ideal for everyday use at work, home, school, travelling, or wherever you go. 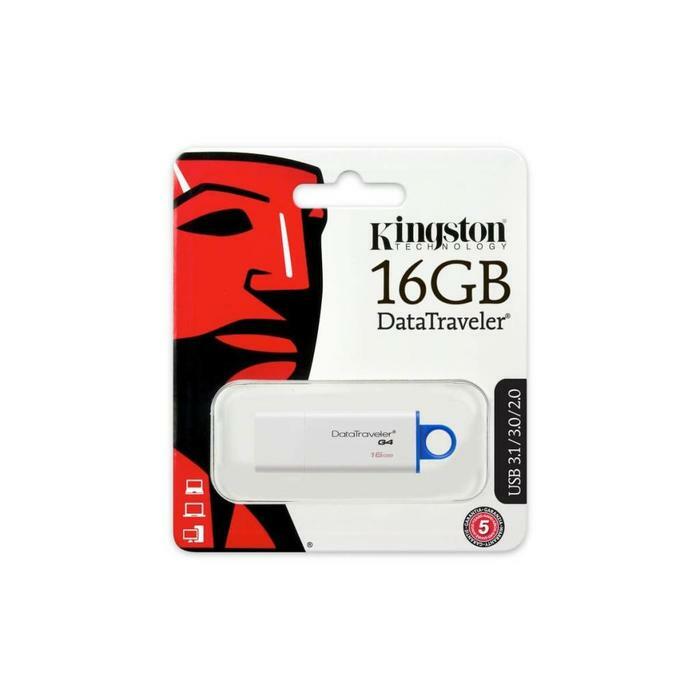 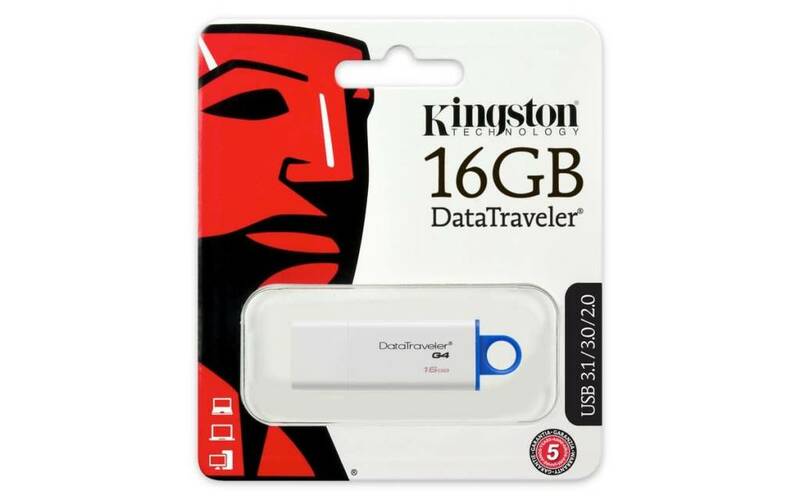 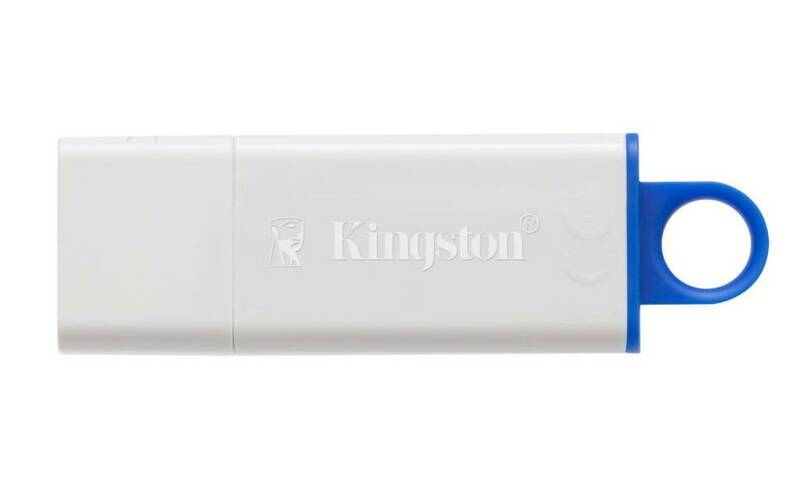 This handy Flash drive features USB 3.0 for quick and easy transfers of music, video and all your files.